Fresh off the red carpet at HAL Awards at the Beverly Hills Hotel, Multi-Genre Producer and Treehouse Tribe Label Boss CHAOS teams up with U.S. 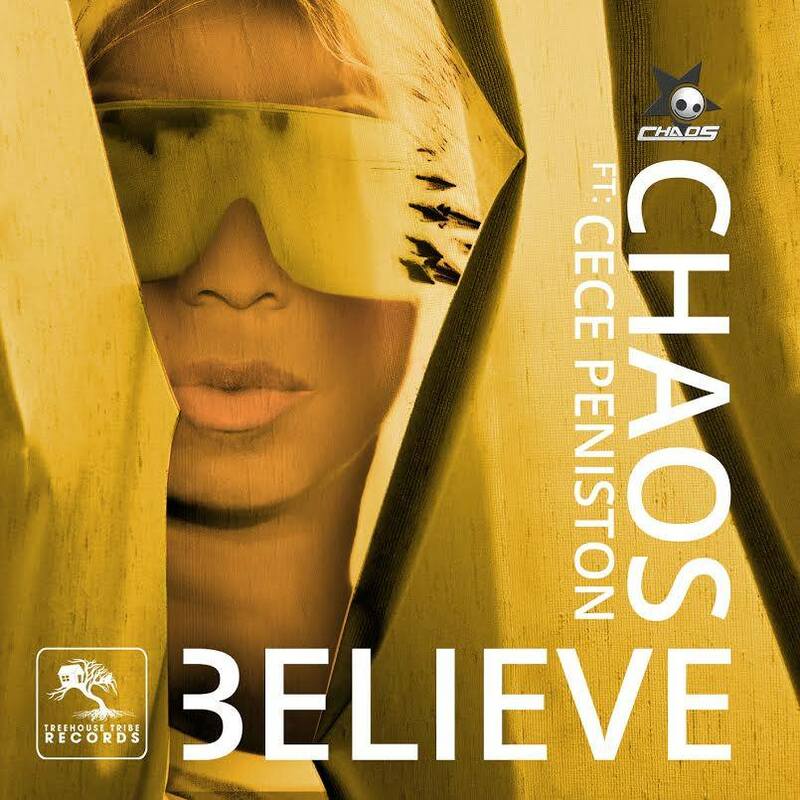 Billboard Hot Dance Music/Club Play Chart Topping legend CeCe Peniston on an EP that’s already dominating radio charts across the world! This hot new, 6 track collection features the explosive Progressive House original, which will also be featured on CeCe’s upcoming album, as well as 6 brilliant, Deep House remixes from Full Intention, Man Without A Clue, The Squatters, Rich B & Phil Marriott, Walter Suray, and Reload. 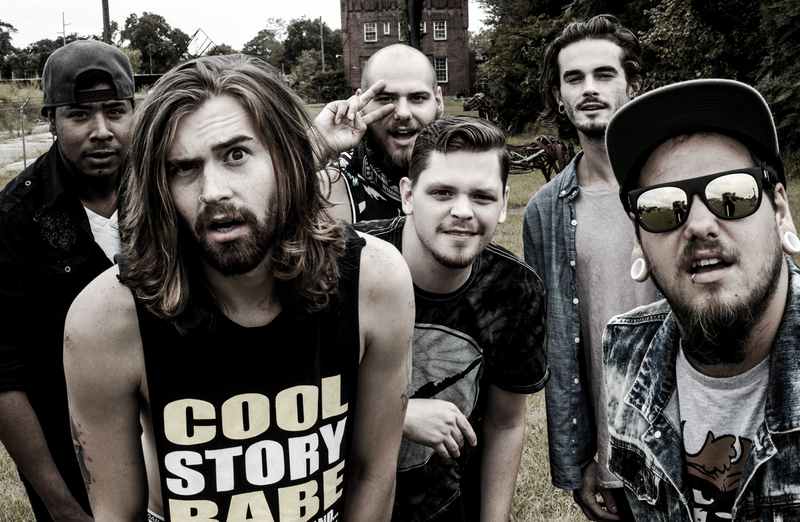 North Carolina metalcore band, Valleys, have announced a co-headline U.S. tour with Revision, Revised called “The Netflix & Chill Tour” sponsored by Digital Tour Bus. The two week long tour will start on October 10th in South Point, Ohio and will proceed covering parts of the east coast ending in Reading, Pennsylvania, October 22nd. Check the dates below for a city near you. 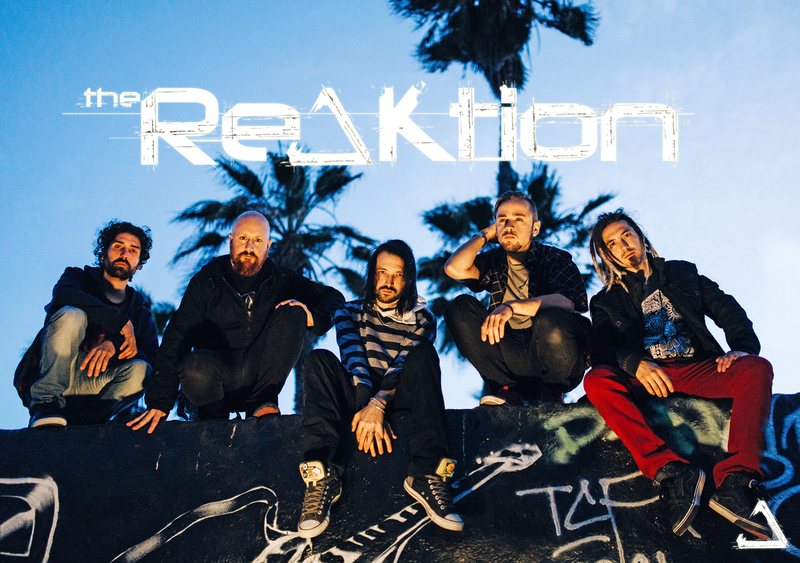 “We are beyond excited to be touring with our friends in Revision, Revised. 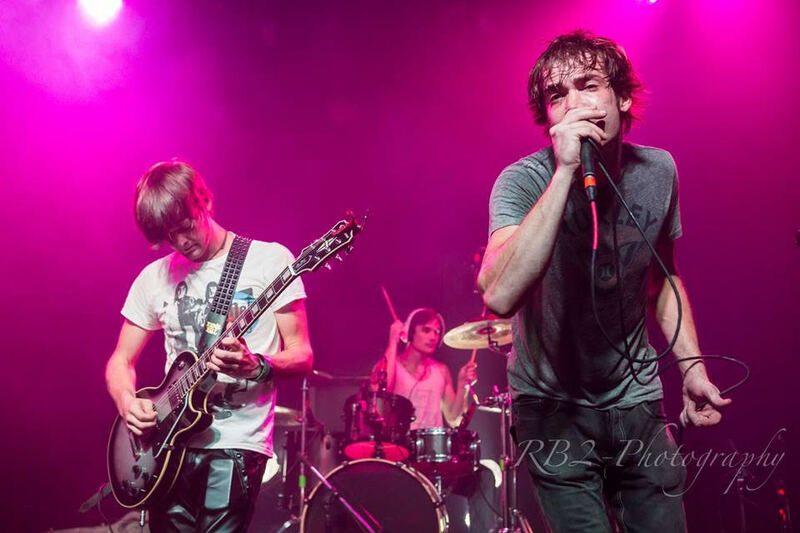 Come on out to a show and support the underground scene.” – Rj Riggle, guitarist for Valleys. "The Netflix & Chill Tour"
BREAKING MUSIC MAGAZINE – Thanks for agreeing to do this interview. I got a chance to check out an advance copy of the album and I really dig it. First off, your story is great and I love the name. For those who don’t know, can you tell us a bit about how the band came about and how you came up with the name? COLOR IS MY DRUG – Well, thank you very much! We sure appreciate the feedback to our work! But to answer: (bout’ to get deep, bare with it) in the beginning of our lives, doctors gave us drugs to shut up and behave, to combat the “disorder” of Aspergers (Autism.) Although, our strange social construct was healed, through our own hard work (and lovin’), replacing the drugs, with a many styles of music (performance and enjoyment) and a drive to turn what seemed to be curse, into a gift. Now, we excel at socializing and performance and have inspired other Autistic minds do the same. Just like the color wheel, there’s a plethora of different styles of creative arts and possibilities. We wish to be a voice to those with similar “disorders,” to show, that instead of medication, there is a chance, that Color can be your Drug. And plus, we just love doing this sh*t.
BMM – We heard the guys from Aerosmith are fans! Is that true, if so, how did that come about? CIMD – There’s a fun history behind that story. The ol’ boys have been friends of the family for many years. In fact, Regan’s sister, Caitlin McConnell, spent a tour as Joe Perry’s personal assistant. She also designed a custom guitar for him, via her company: “Bling Is The New Black,” which he performs with. Within the friendship, they were introduced to our music, and have been watching our progress for years. Joe’s wife has expressed us as being “the next big thing,” and Steven Tyler has personally jammed to Sunshine. It is truly a blessing to have our role models cheering us on. We love you!! BMM – You guys just played a cd release show as the headliners of Dallas Music Fest. How was that experience? CIMD – Beautiful. Wasn’t sure if we knew the words better than the audience did. Lone Goat Productions provided us with epic video footage, which we will be releasing soon. Time stopped, and the relationship between the crowd and us was better than anything we’ve ever experienced, I think we might be feeding a new drug habit.. We’ll smoke you any chance we get. BMM – Your first single, Sunshine just got released to radio this week. What is the song about? BMM – Aside from yourself, who are some other artists we should be looking at in the Dallas area? BMM – If you could curate a weekend festival with any bands or artists, what would your lineup look like? CIMD – I’d call Blend and tell him to invite his underground friends. Then we’d party to the line up like it’s 1999. Maybe Kiss too? Let’s mix things up. Bring everyone. We wanna see some magic. If you want us to play too.. we are so down. BMM – What do you guys do for fun when you aren’t doing music? CIMD – Well.. we are young men. Let the imagination roll? But for real, watch our upcoming video of “Spiced Bacardi,” and see what fun we blended into our work life. Oh, and playing Jumanji is every day for us. We get cougars on a gold leash no problem. BMM – What do you think about online music sharing? CIMD – Music Has Value. New organization with meaning. I can’t torrent Taco Bell. Don’t torrent my taco. BMM – Tell us about Autism Sings? CIMD – It is the explanation and history of what we endured as Autistic individuals: the core hearts of the weary, and the strength that was found in the darkest of times. BMM – Whats next for Color IMD? CIMD – >Well, that’s kind of up to the fans. But we’ll keep rising and making awesome songs and vids to give a reason to scream. Cause you all are family. And you’re the only family we know that we wanna hear scream. You are special. We love you. 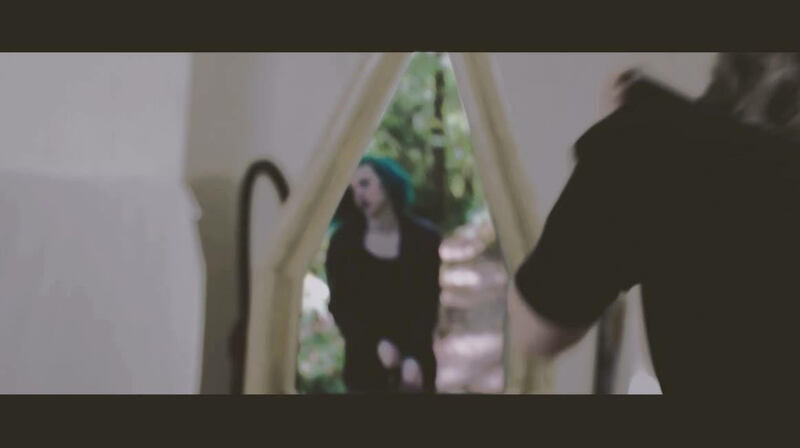 LA-Based artist MOONZz released her debut single “Satisfy” on Taste and Tone on August 28. and has now dropped a stunning visual t0 accompany the single. Shot and directed by Nick Andrews and Produced by Peter Daucsavage, the video features MOONZz in a different time and realm. 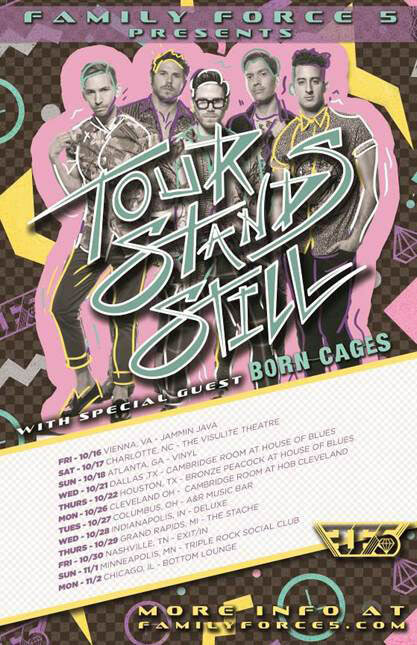 Atlanta based Party Rock band Family Force 5 have announced the dates of their Fall 2015 “Tour Stands Still“. The tour kicks off on October 16th in Vienna, Virginia and works its way throughout the United States wrapping up on November 2nd in Chicago, Illinois. 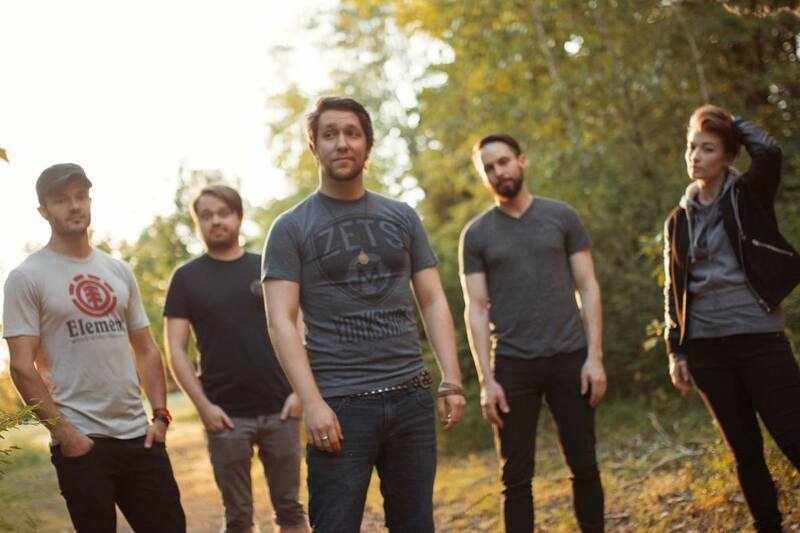 The band will be touring in support of their critically acclaimed album Time Stands Still. The band has also announced their upcoming Time Still Stands remix album which comes out November 6th and is available for pre-order now! 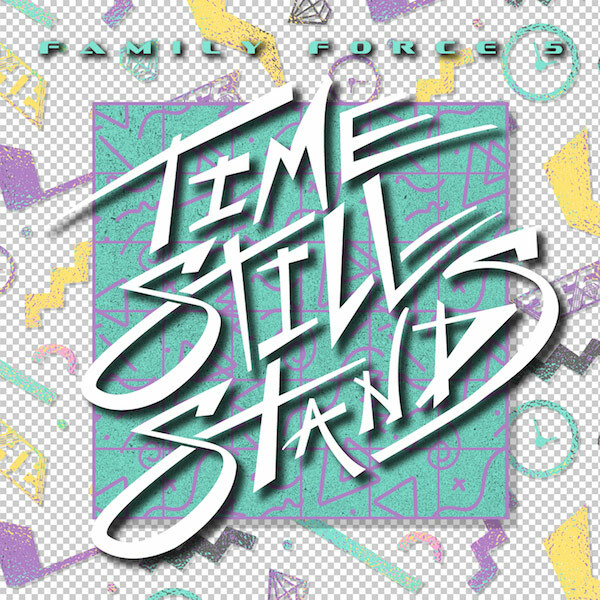 Pre-order Family Force 5’s Time Still Stands remix album on iTunes HERE and original Time Stands Still HERE.